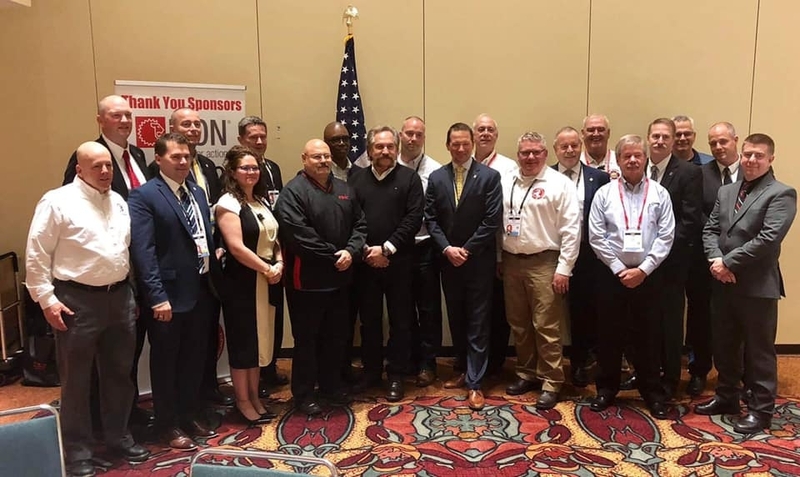 The ISFSI is proud to partner with Pennwell to offer a unique opportunity to one deserving instructor. 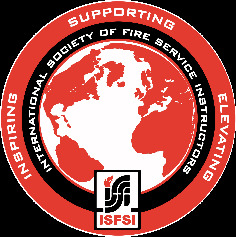 ISFSI and Pennwell are dedicated to the professional development of instructors around the world and this opportunity is offered to elevate the level of experience for an emerging and inspiring instructor. Special recognition and attendance at networking events. Must submit your proposal to FDIC by the required deadline of June 23, 2017 by clicking here. Ensure your proposal includes the following verbiage: "Eligible for the ISFSI/Pennwell FDIC Emerging Instructor Scholarship"
Please send an email to ISFSI staff at membership@isfsi.org to let us know you've applied!